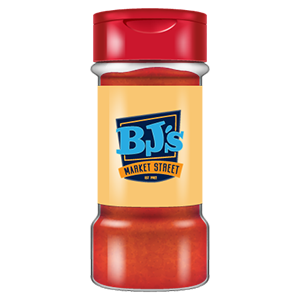 BJ’s Steak & Rib House is famous for their Chicago Steaks, BBQ Baby Back Ribs & Chicken! 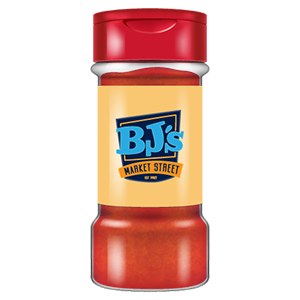 BJ’s Chicago Steak Seasoning is great on steaks, roasts or burgers! Just shake a generous amount onto the beef prior to roasting, broiling or grilling.